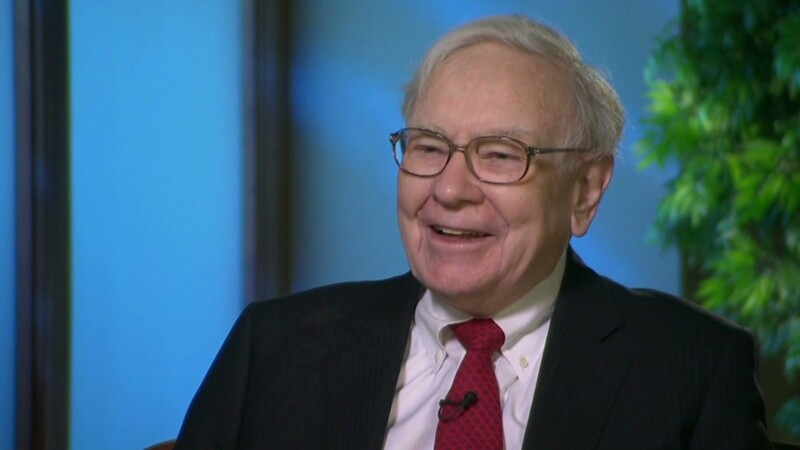 Warren Buffett has long been a fan of Democratic presidential front-runner Hillary Clinton. Now the Oracle of Omaha is preparing to stump for her ... in Omaha. Buffett will appear with Clinton at a campaign stop in Nebraska next month, a source close to the Clinton campaign confirmed to CNN's Dan Merica. The Omaha World-Herald first reported about this on Saturday. The event, to be held on December 16, will be Clinton's first campaign stop in Omaha before the Nebraska Caucus on March 5. According to the source, Buffett and Clinton are expected to talk about income inequality and the need for tax reform. Buffett, the CEO of conglomerate Berkshire Hathaway (BRKB), has famously talked about how he thinks it is unfair that his executive assistant pays a higher tax rate than him -- despite the fact that he's worth more than $63 billion. That led to President Obama to propose a so-called Buffett Rule that would require people making $1 million or more to pay at least 30% in federal taxes. Clinton and Buffett appear to have differing views on raising the minimum wage though. Clinton has advocated for a $12 federal minimum wage. While that's below the $15 an hour that Bernie Sanders and Martin O'Malley have called for, Buffett has said on numerous occasions that expanding the Earned Income Tax Credit for low-income workers makes more sense than a big wage hike. 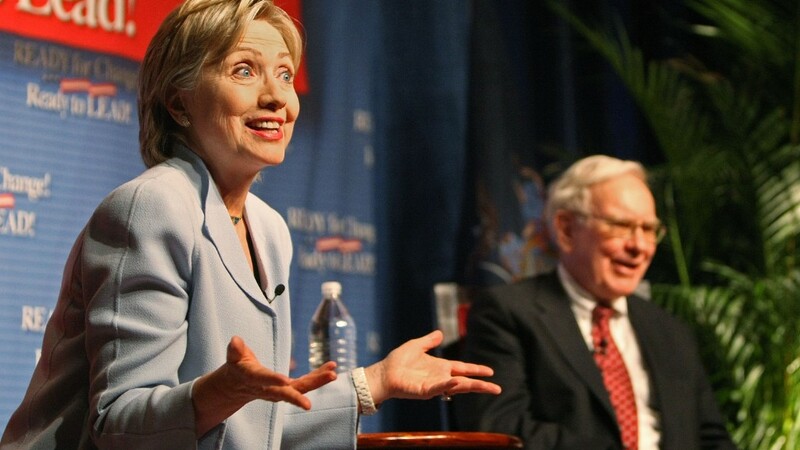 That issue aside, it's not a huge surprise that Buffett would publicly appear with Clinton. Buffett has endorsed Hillary for years. He told CNN's Poppy Harlow in November 2012 that there was nobody "better qualified" to be president than Clinton ... just days after Barack Obama was re-elected. And in October 2014, Buffett said at a conference hosted by Fortune magazine that "Hillary is going to win." That was before she officially announced her candidacy for president. Buffett has also backed Clinton financially during this election cycle. He contributed $25,000 to the Ready for Hillary super PAC in October 2014, according to the Center for Responsive Politics. And he donated $2,700 to her campaign this past April. Buffett did endorse Barack Obama for president in May 2008 -- but that was only after it became clear that he was going to win the Democratic nomination over Clinton. This time around, Buffett is not waiting to see how the primaries and caucuses shake out before publicly supporting his top choice.